WP Composer Page BuilderThe Best WordPress page builder plugin and the most powerful time saver ever. Easily to build any layout design quickly – It works like magic! 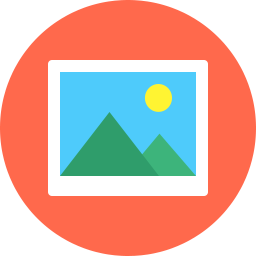 Gallery & Photo AlbumsGallery WordPress Plugin enables you to create several media such as image gallery, photo albums, portfolio and also simple picture to an image slider or image lightbox, image carousel, youtube video, vimeo video and audio playlist. Contact Form PluginForm plugin allows you to create form quickly and easily using drag and drop form builder, you won’t have to code anything and your form will work right out of the box. You can have total control of your form design and there are plenty layout options on our form builder page so you can take it as far as you like. 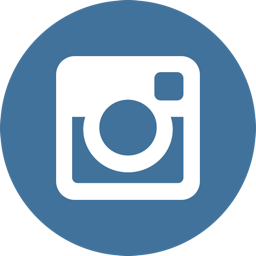 Instagram Feed ProUsed by some of the biggest websites in the world, in total it is installed on over 10,000 websites around the globe. With 200+ variable parameters of this amazing Instagram WordPress Feed plugin will definitely help to show your audience yours best. Image SliderImage Slider plugin is the best slider plugin for your post/page/widget or sidebar area. You can be able to generate beautiful image sliders entirely. The slider is extremely easy to use. The shortcode generator also make you to insert the slider to your post, page and widget easily. Email Subscription ProThe Easy Notify Pro Builder allows you to create visually stunning optin forms that are optimized for the highest conversion rates. You can create various types of optin forms. 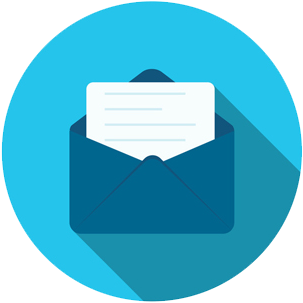 Build Beautiful Popup Notifications and Subscribe Form in Just Minutes. No Programming Knowledge Required! It’s Really That Easy. Licenses are valid for one year from the date of purchase. A valid and active license key is required in order to get updates and support for purchased plugins and themes. After one year, license keys may be renewed at a 10% discount from the purchase price of a new license. Updates are included for free for one year. If you have a valid and active license key, and your plugin(s) supports it, updates will be delivered automatically from the WordPress dashboard. If your plugin(s) does not support automatic upgrades, then updates can be downloaded from your account page. Support for purchased plugins is given up to one year after the purchase date. If you wish to get support after one year, you must renew your license key, purchase Priority Support access, or purchase a new license for the plugin you wish to get support for. If you have problems getting plugins to work, we will be happy to provide a full refund within 30 days of the original purchase. After 30 days, no refunds will be given. Before a refund will be granted, you must allow us to try and help solve any problem you have by opening a support ticket. NOTE: refunds will not be granted if there are third-party plugins, themes conflict and any other things that are not related to our products directly and also if you simply decide not to use the purchased products. We stand behind our products and will assist you in solving any problem you have, but we also expect you to adequately understand what you are purchasing and why.